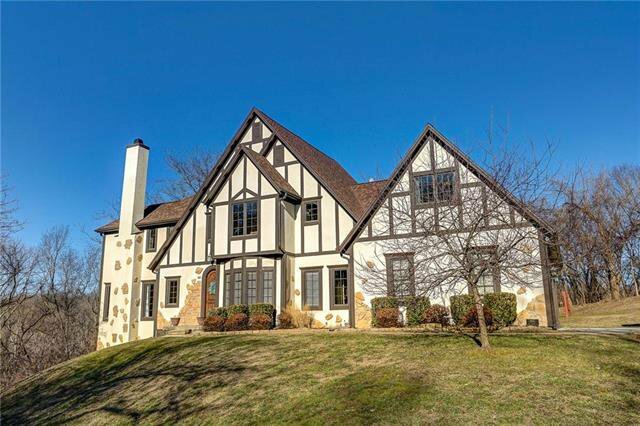 **New $15k Price Reduction** Tudor splendor awaits! 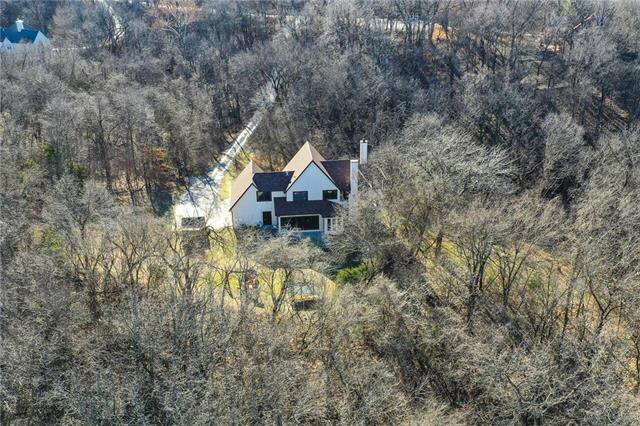 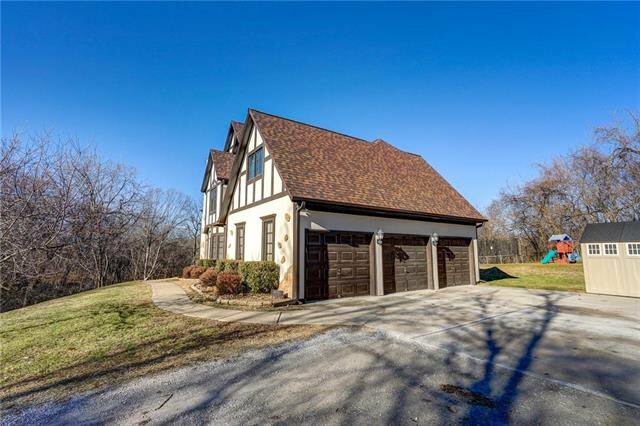 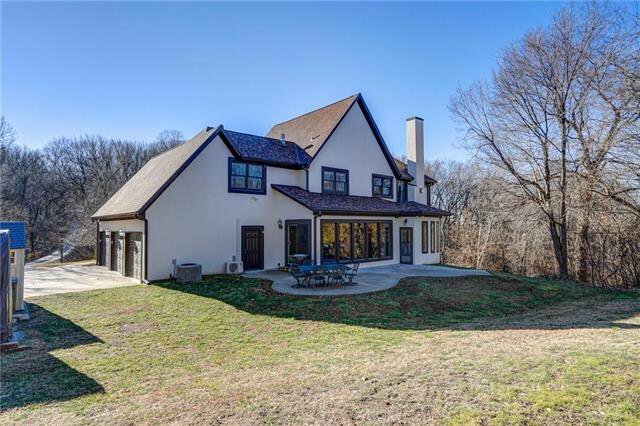 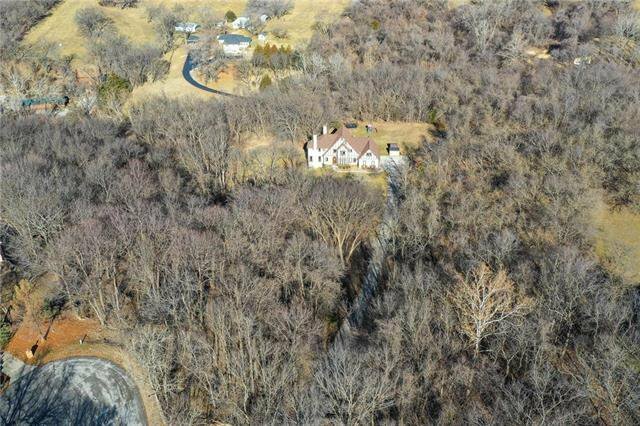 This gorgeous custom-built home w/arched wood door entry boasts 4900+ s/f, 4 bdrms, 4.5 baths on 5+acres of private woods in desirable Emerald Hills. 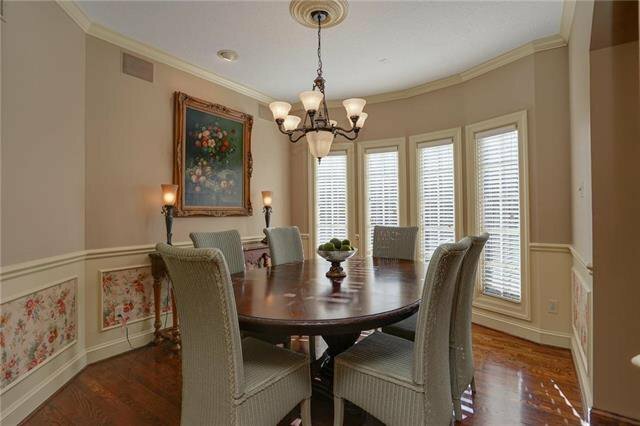 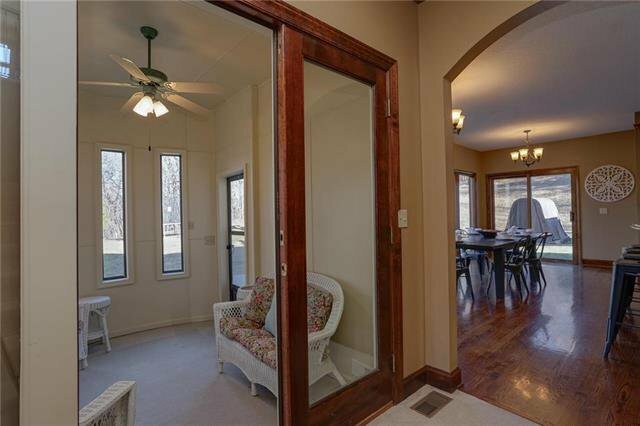 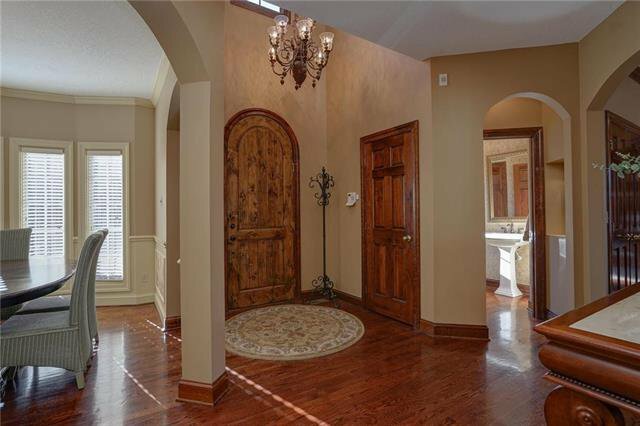 Arched doorways grace main flr w/open, airy kitchen/brkfst rm, formal dining, & library. 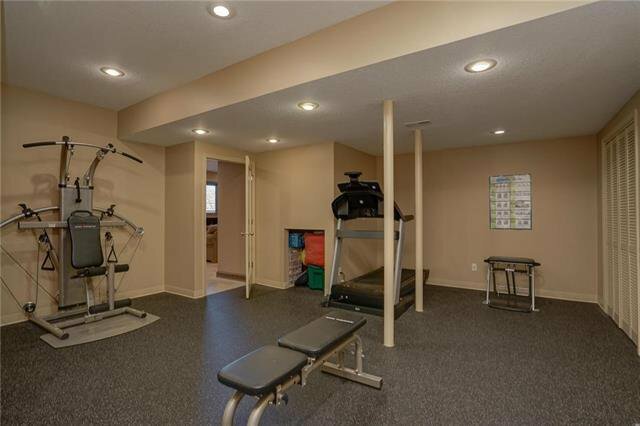 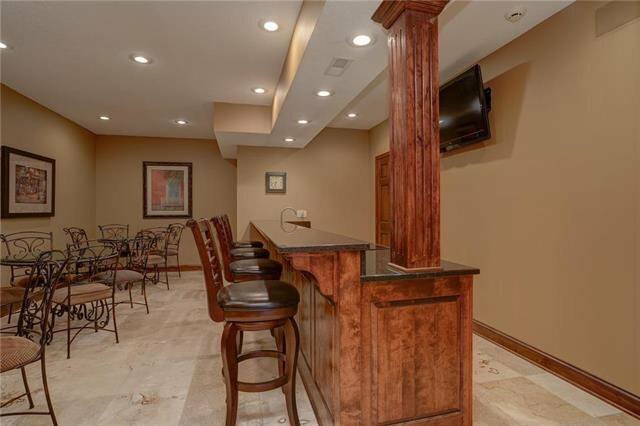 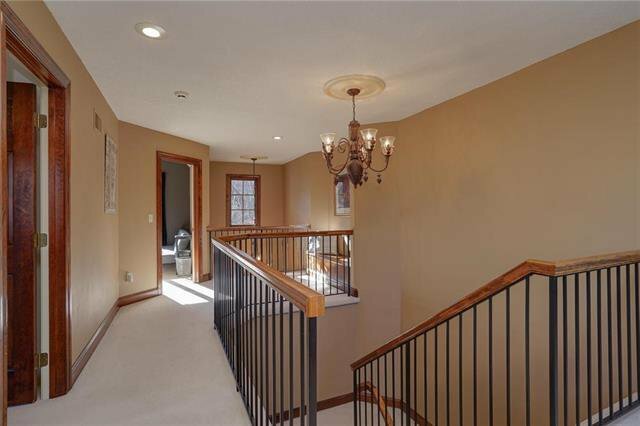 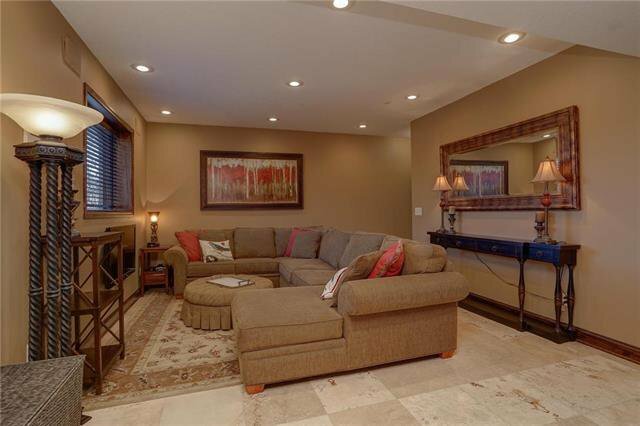 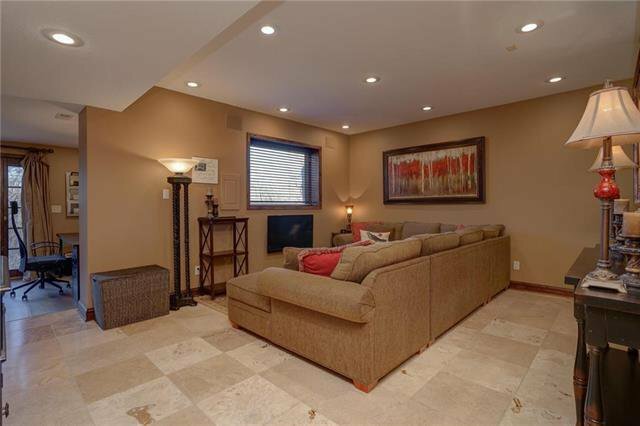 Full WO basement perfect for entertaining. 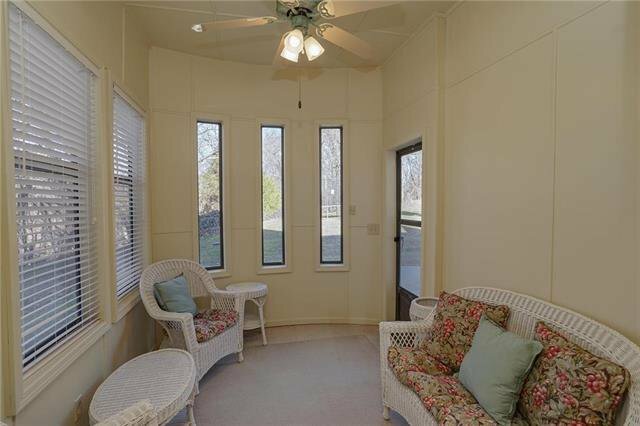 Sunroom provides great views year round. 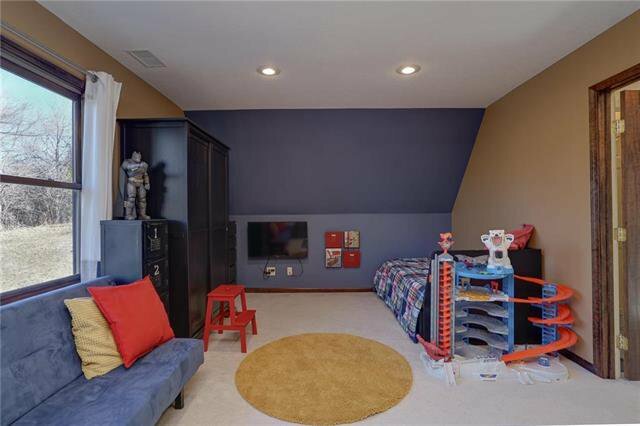 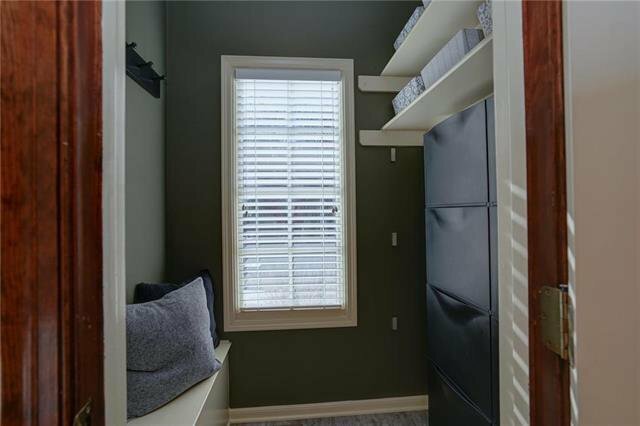 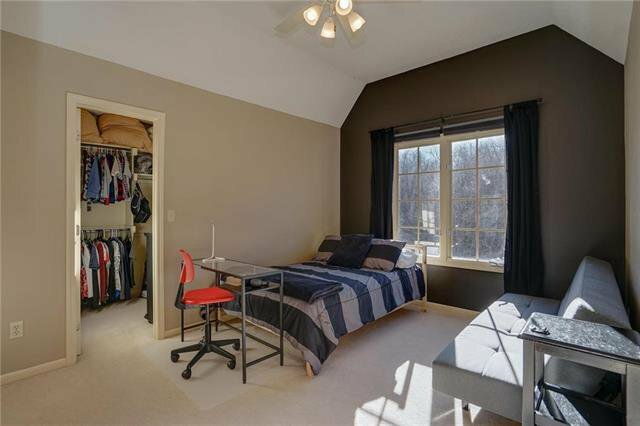 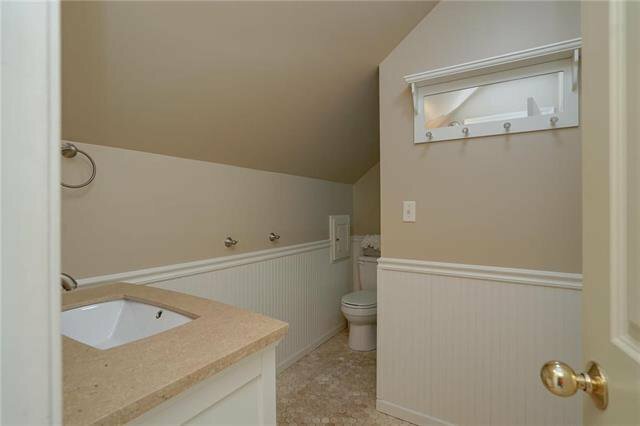 Separate quarters off KIT w/loft, bedroom, & dedicated stairs. 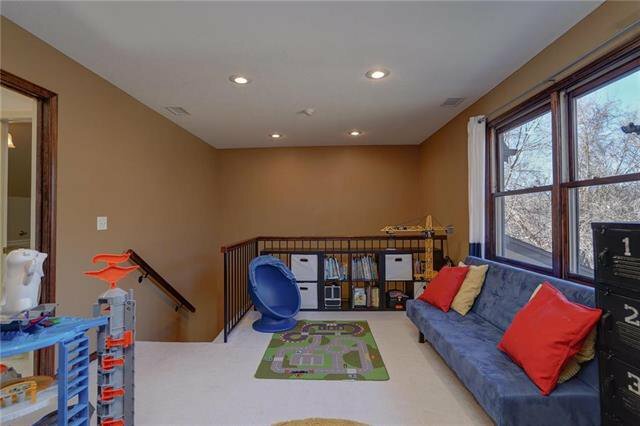 Heat Pump 2018. 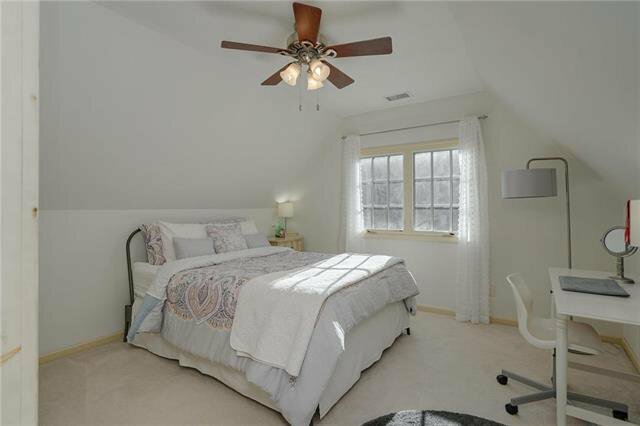 Roof 2.5 y/o. 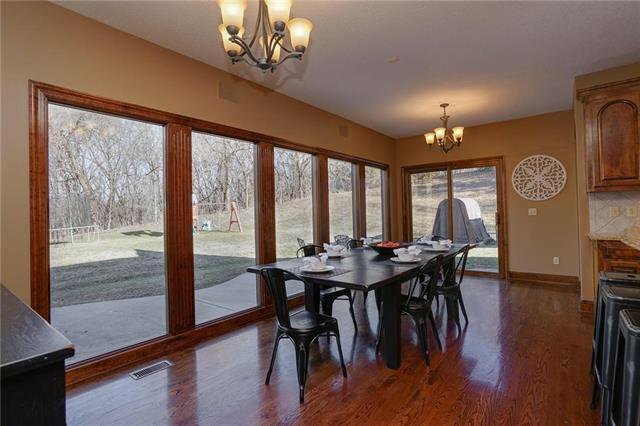 Park Hill South schools! 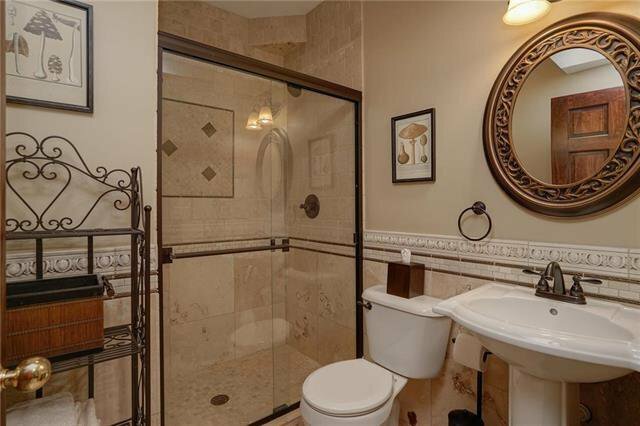 So much value in this gem! 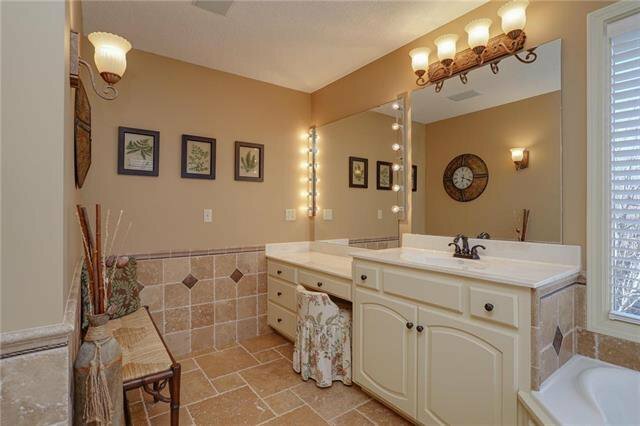 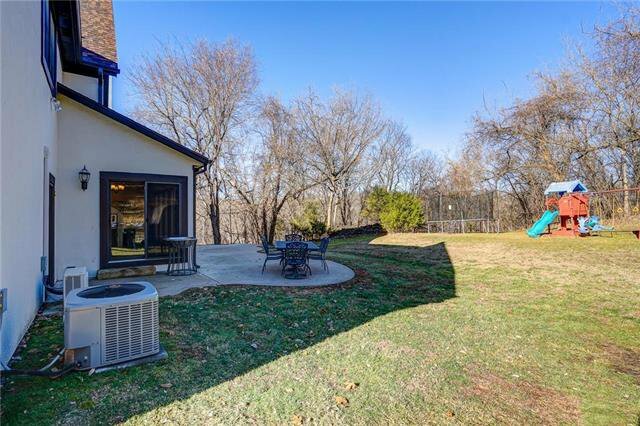 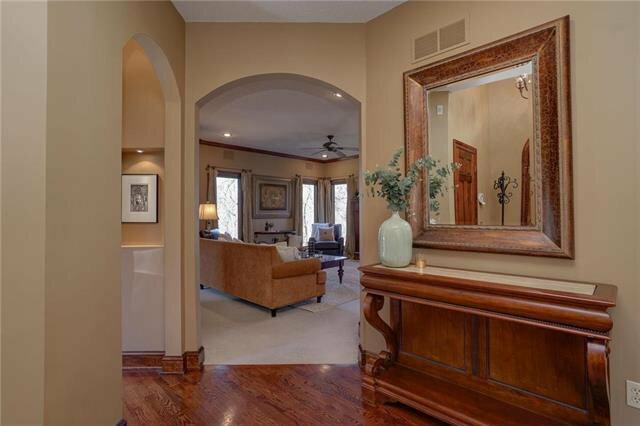 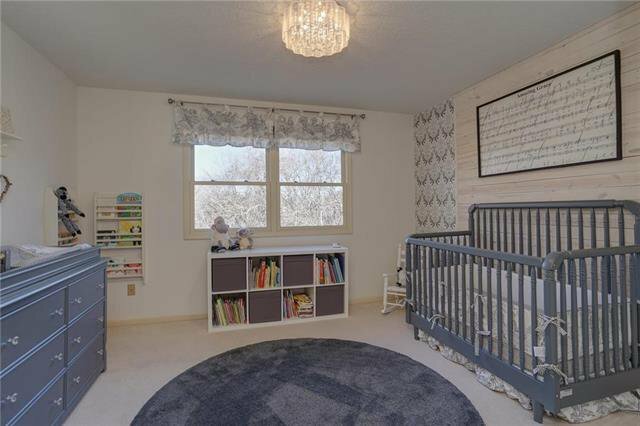 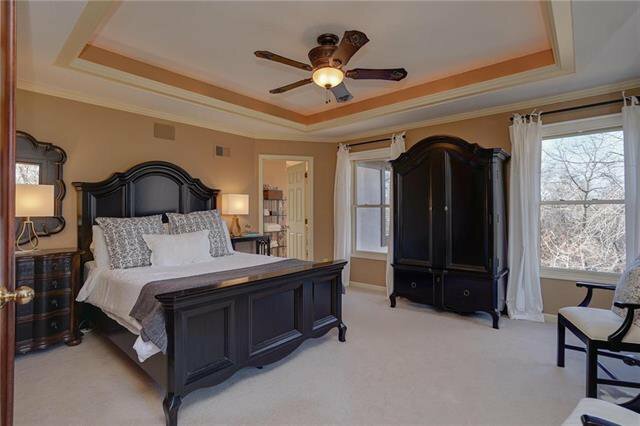 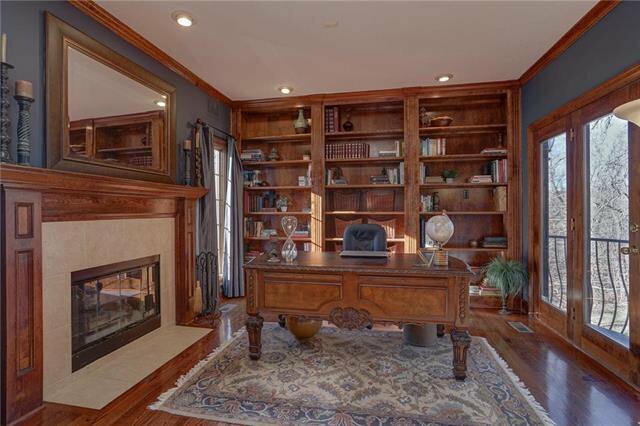 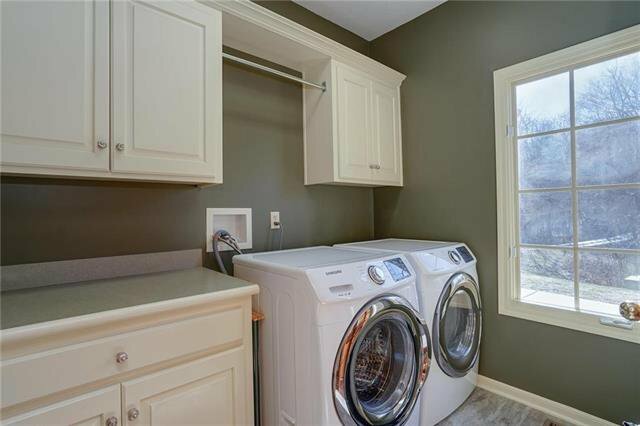 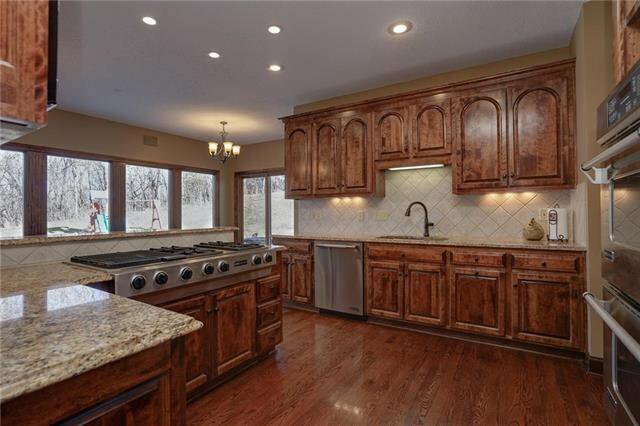 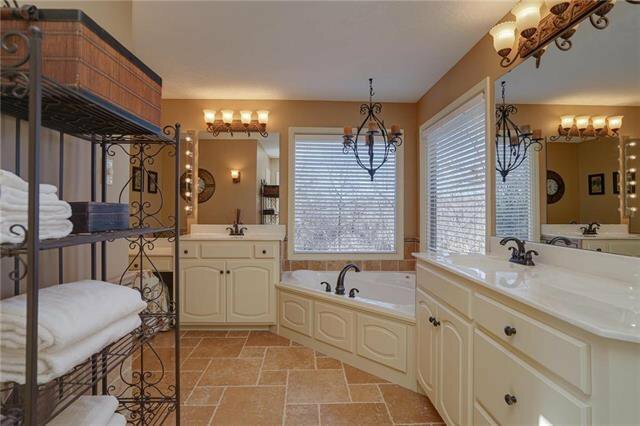 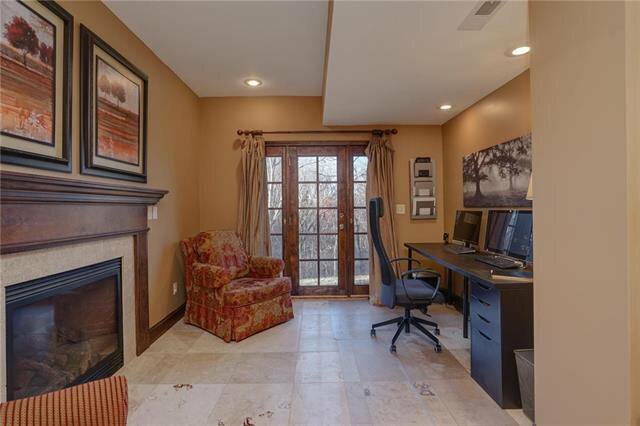 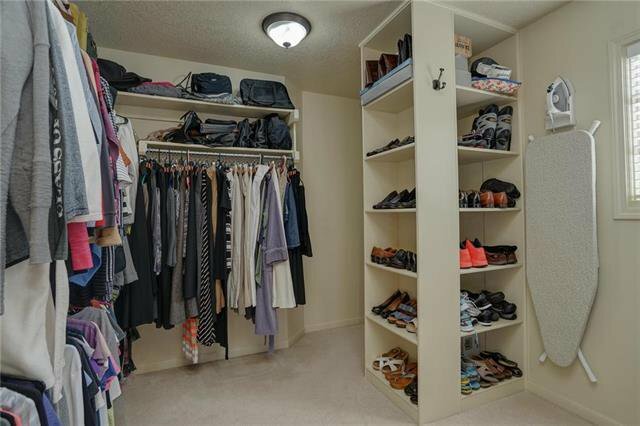 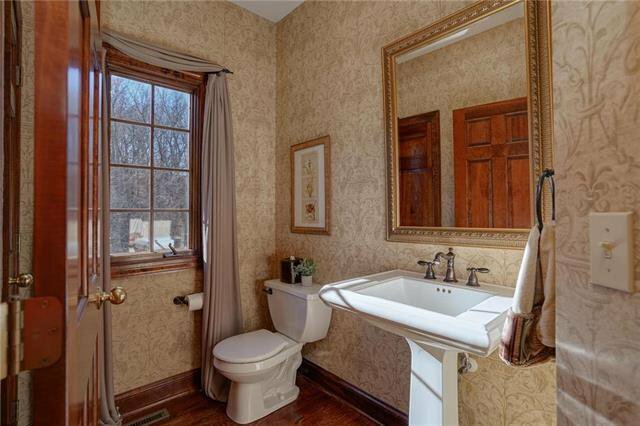 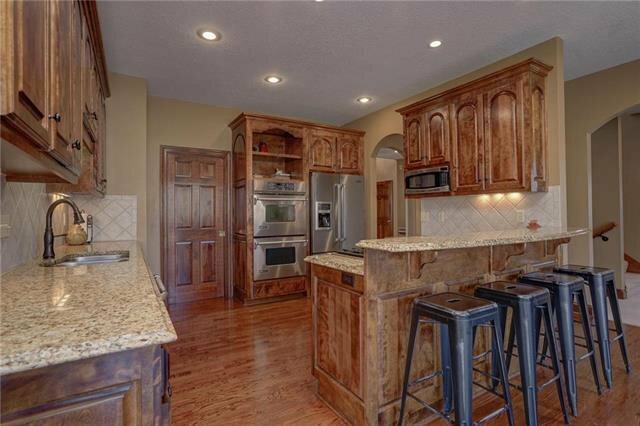 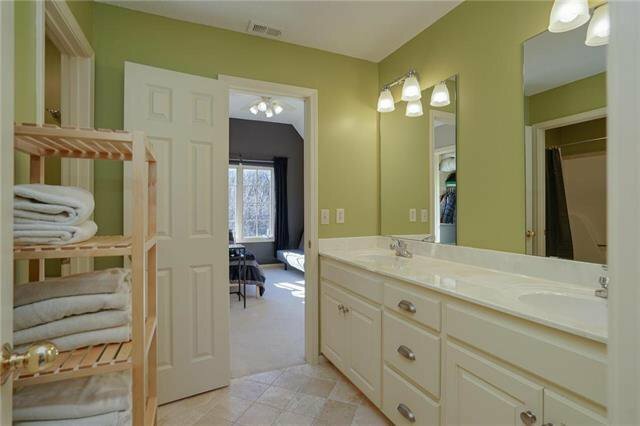 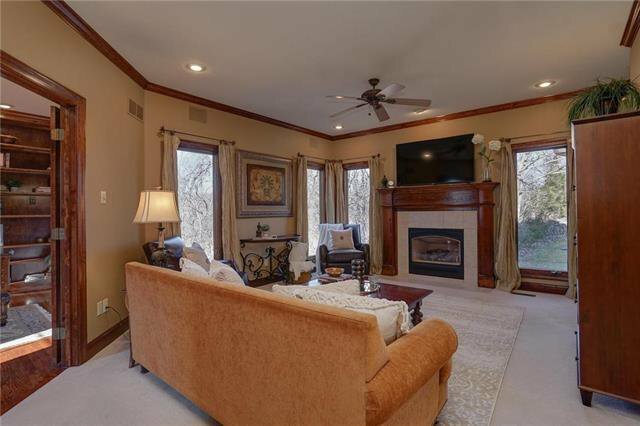 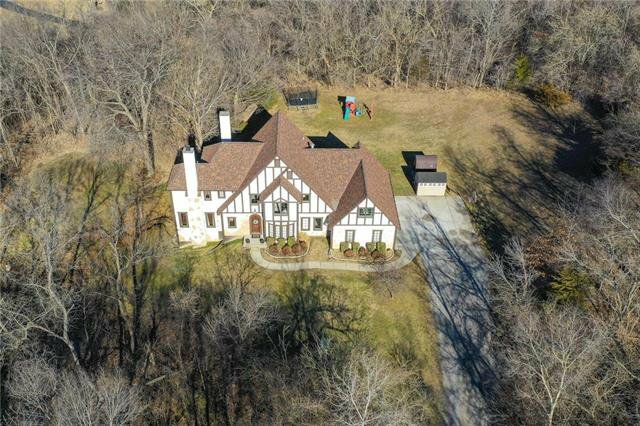 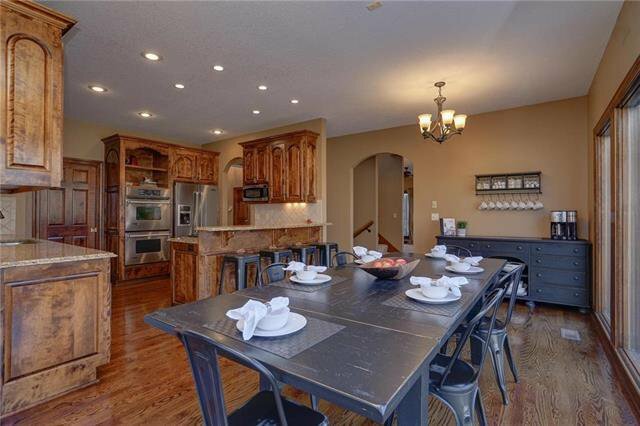 Listing courtesy of Julie Kardis of ReeceNichols Overland Park.